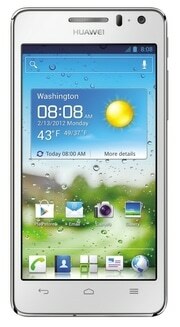 The Huawei Ascend G600 was announced in August 2012 with an initial release pencilled in for December 2012 in Germany. The Android 4.0 handset features a 4.5-inch screen, 1.2GHz processor, and NFC functionality. there’s no NFC options here in my Huawei G600. how will I activate it?